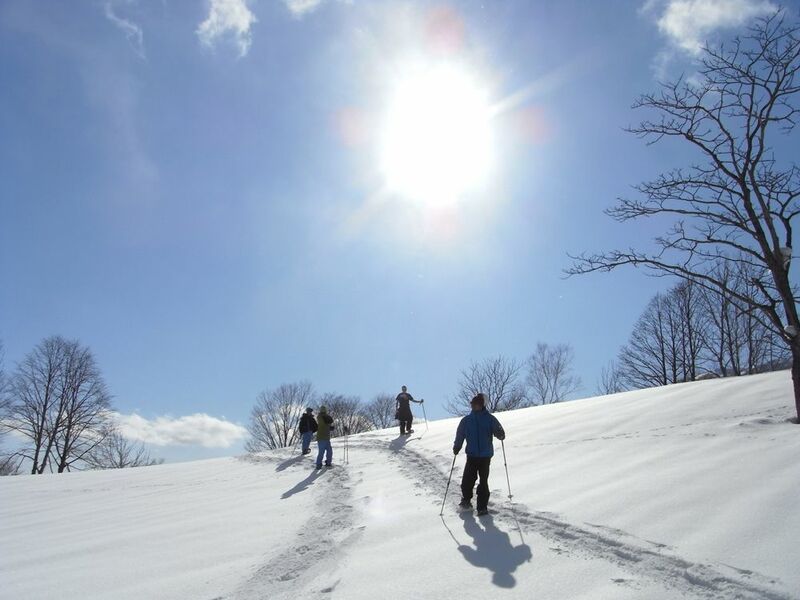 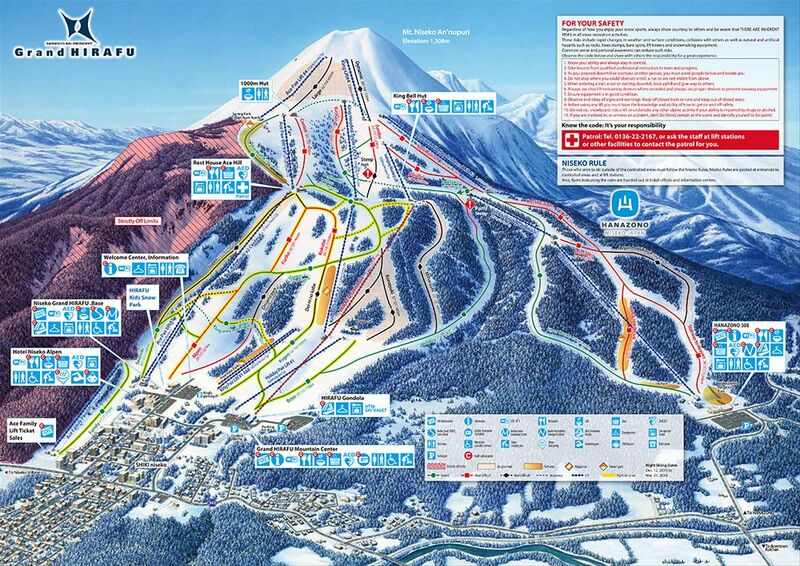 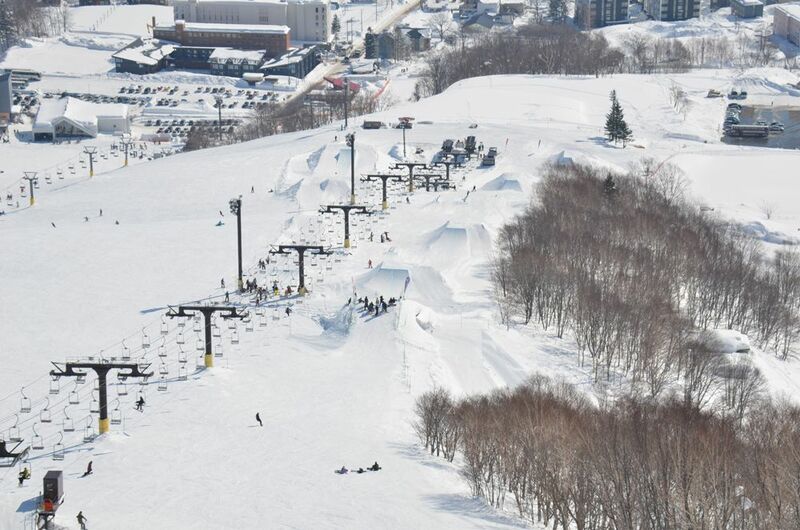 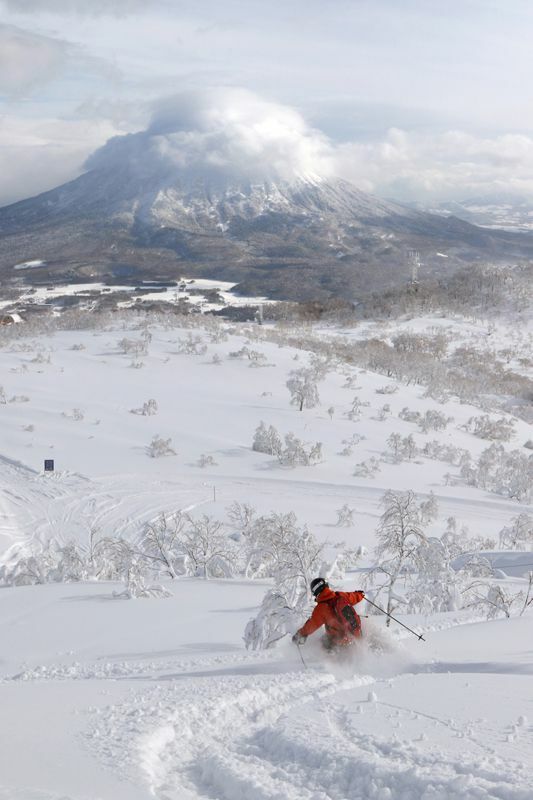 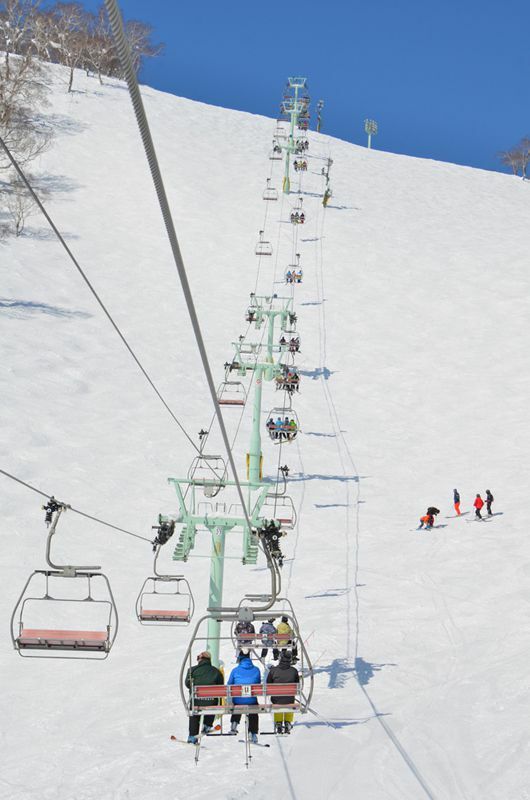 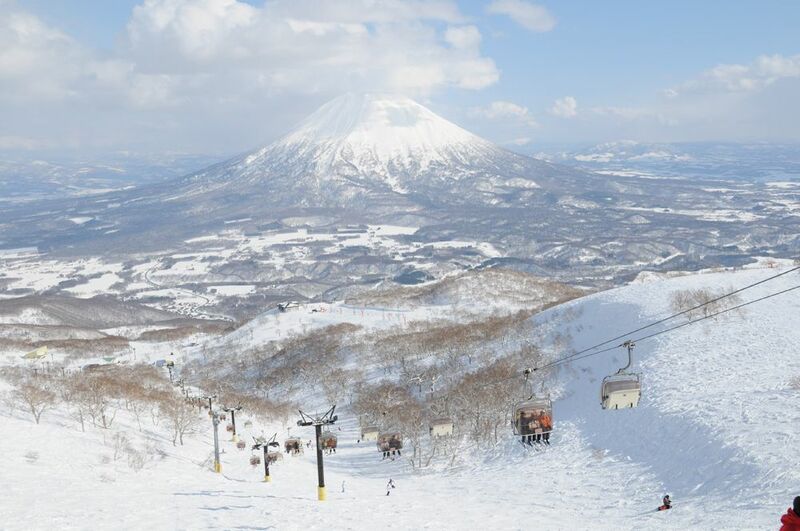 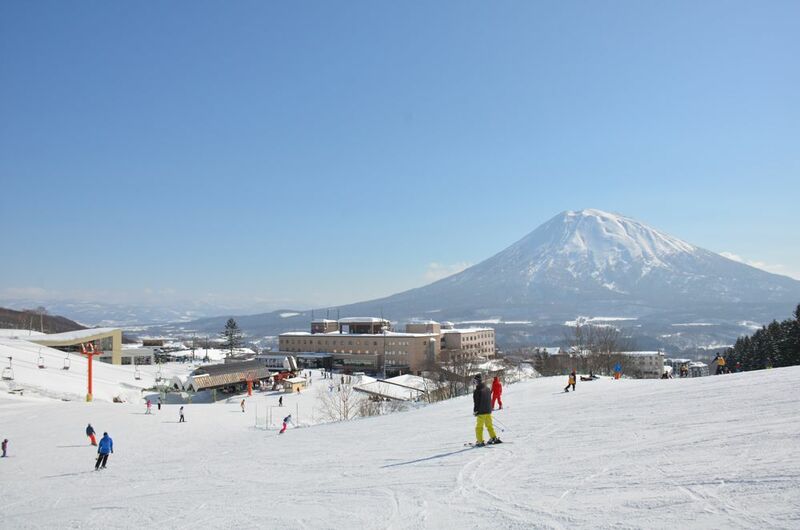 One of the largest winter resorts in Japan which boasts superb quality snow. 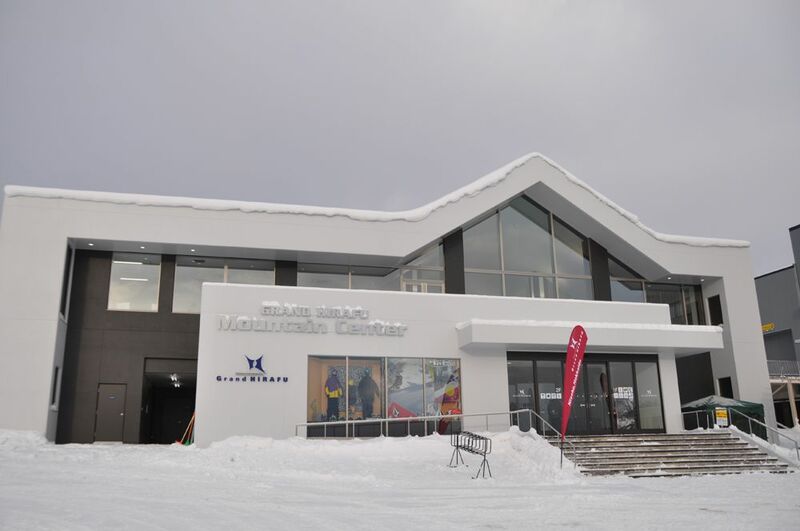 Two ski centers and the express gondola with 8-people capacity have been newly facilitated in the past two years. 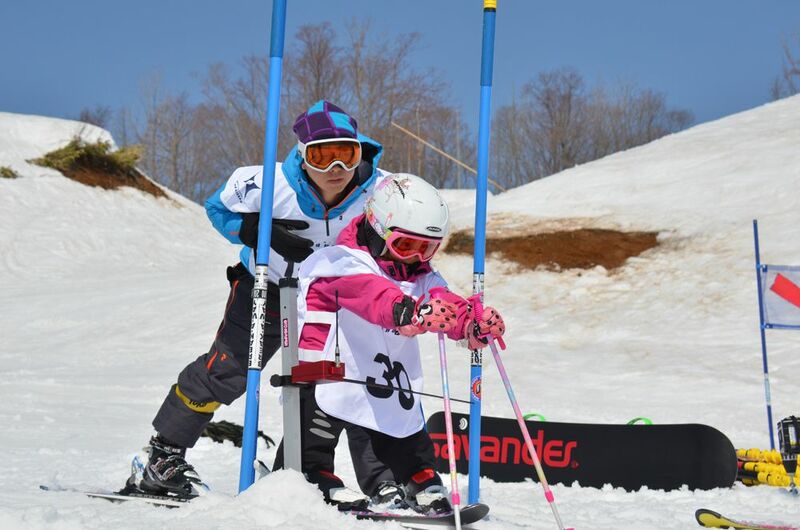 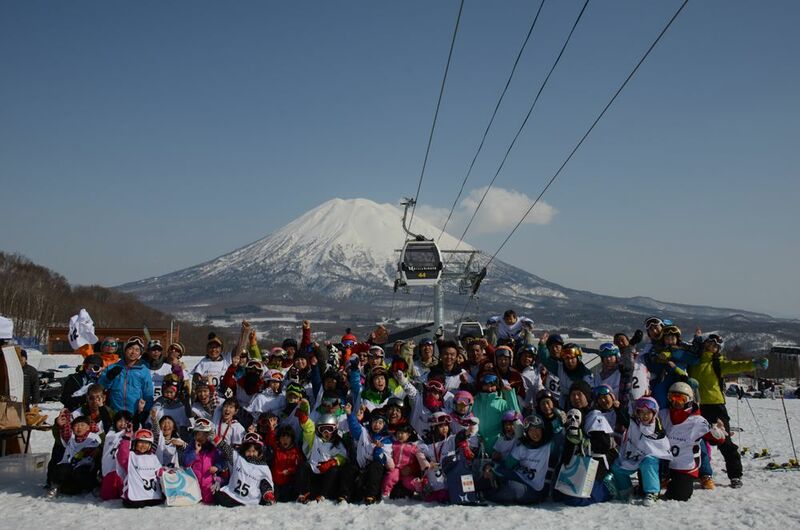 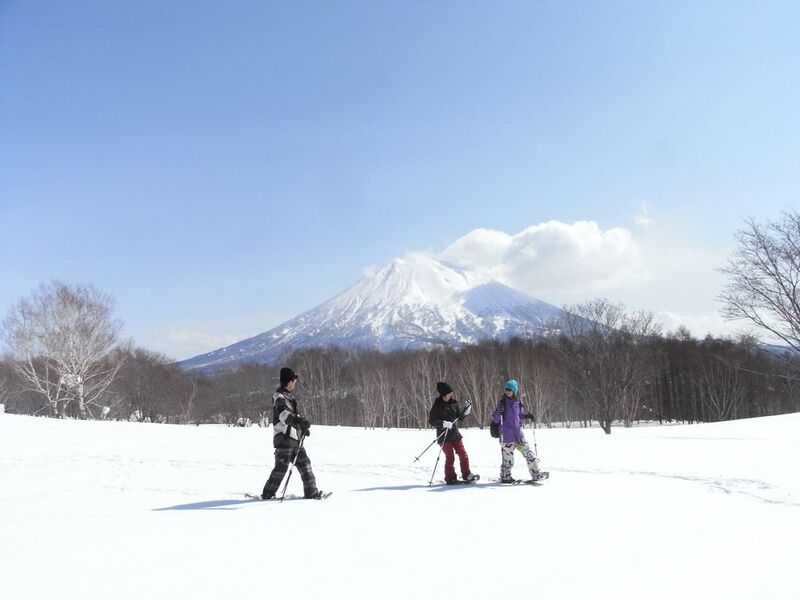 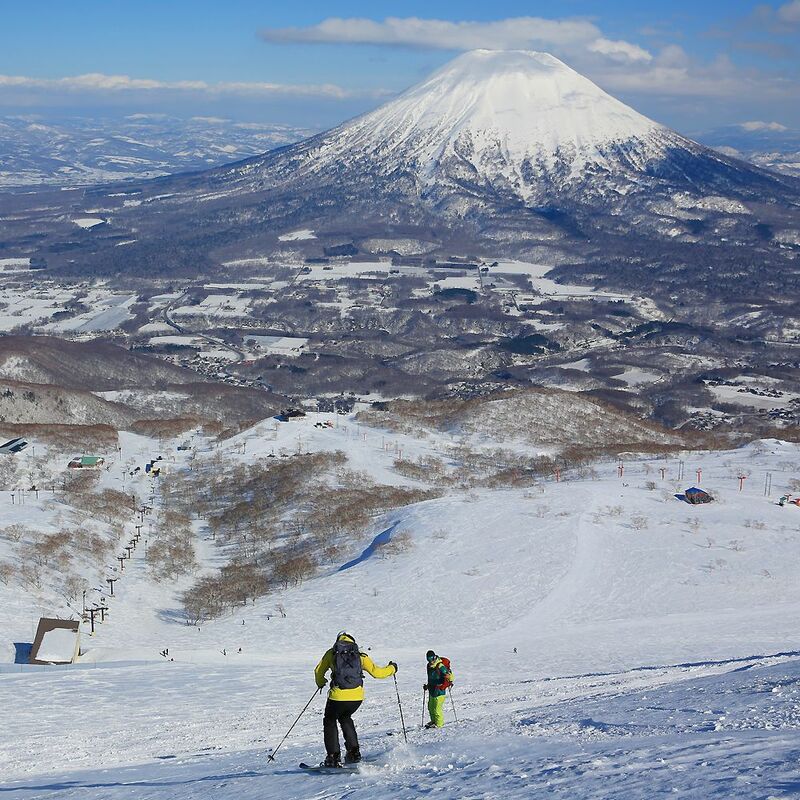 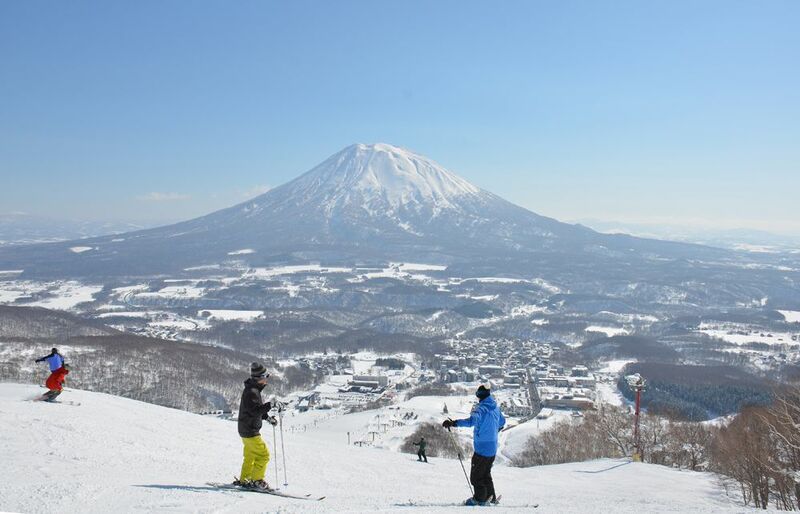 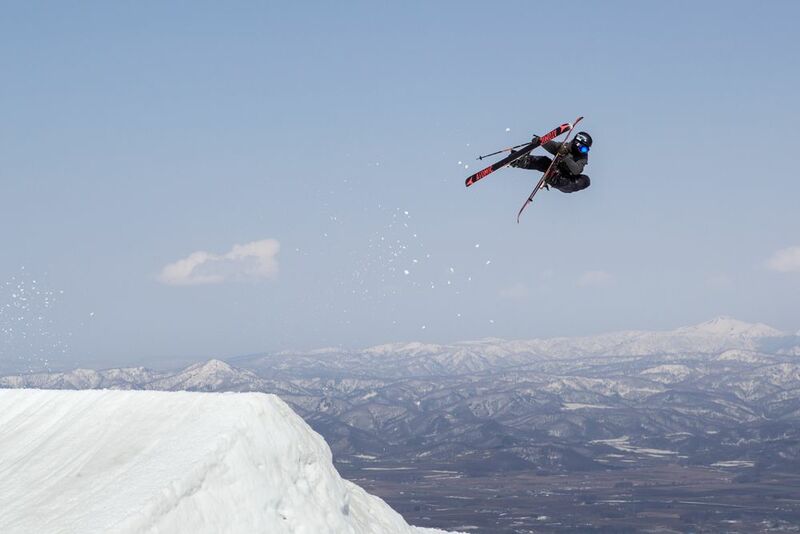 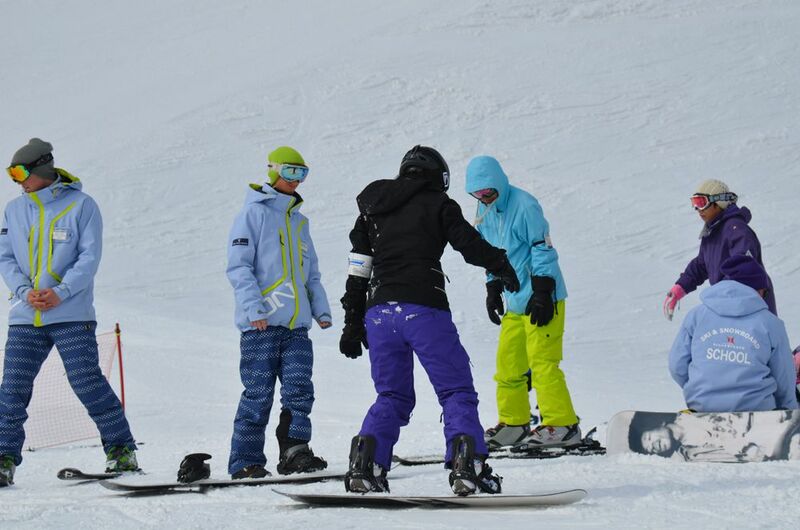 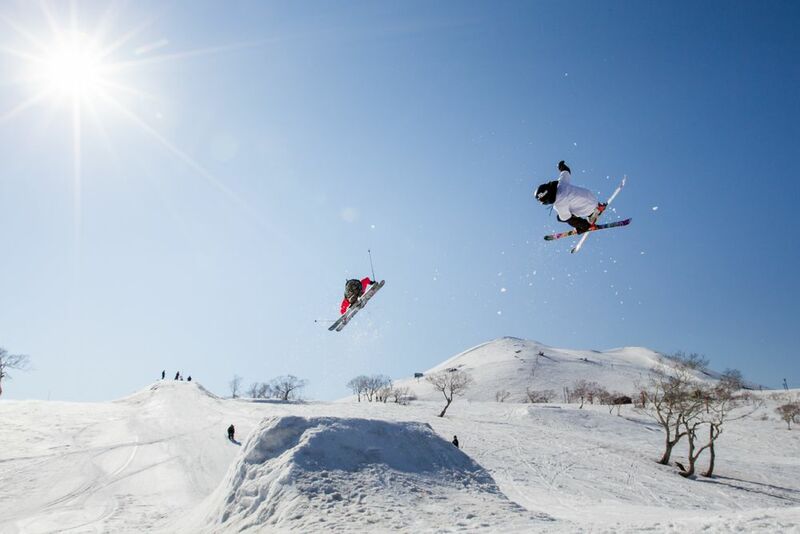 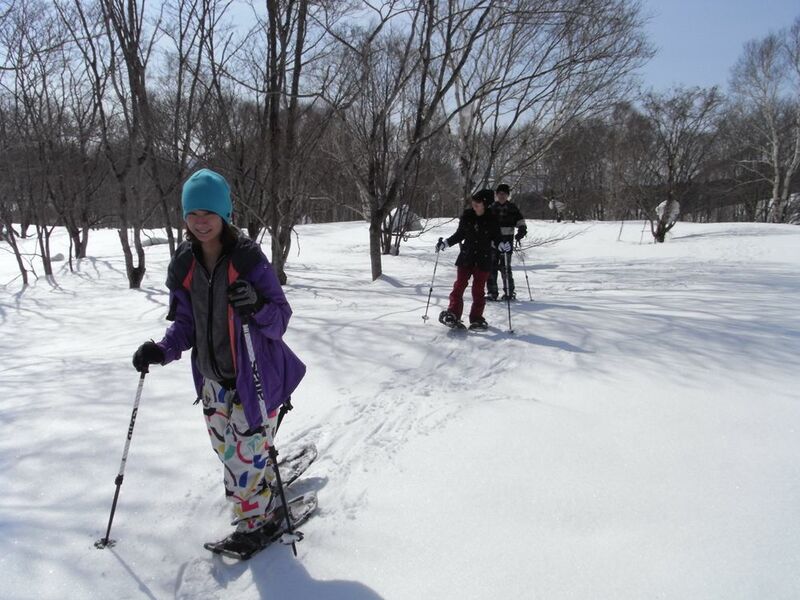 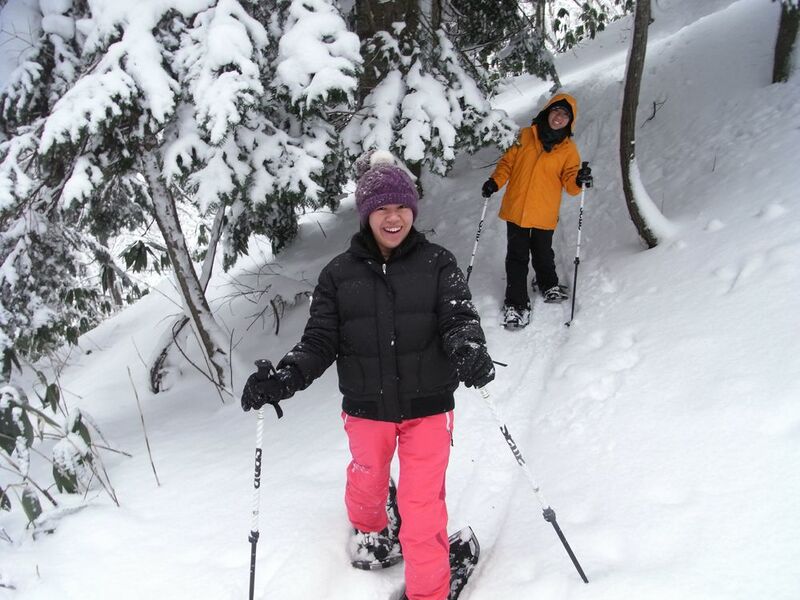 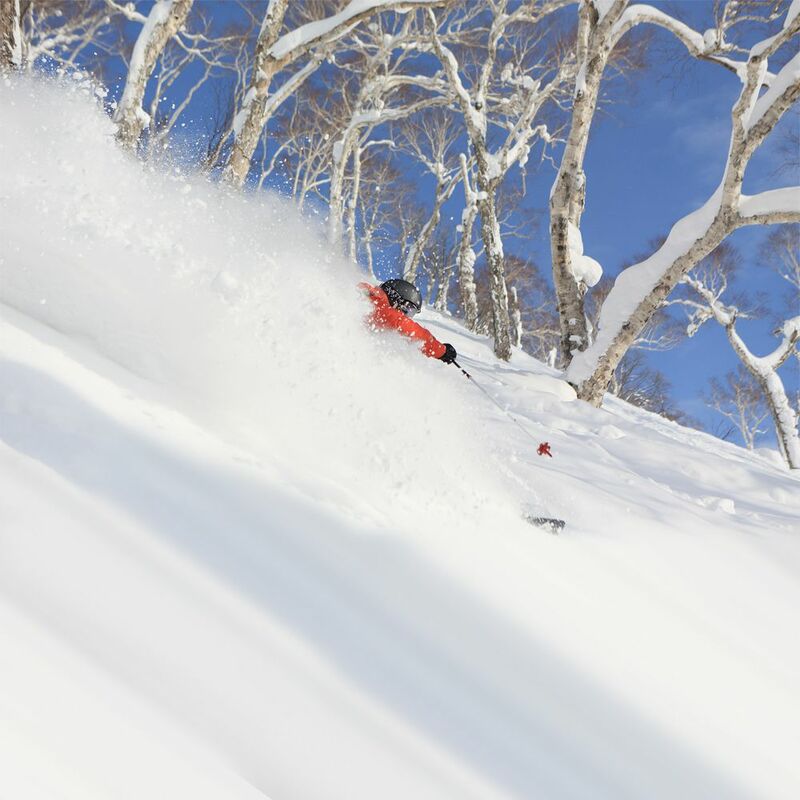 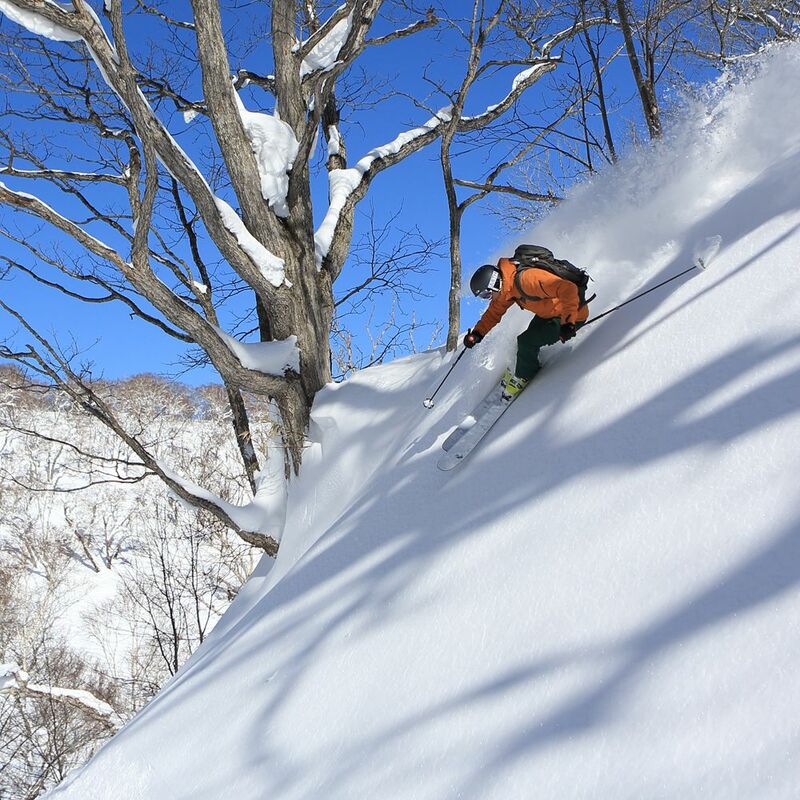 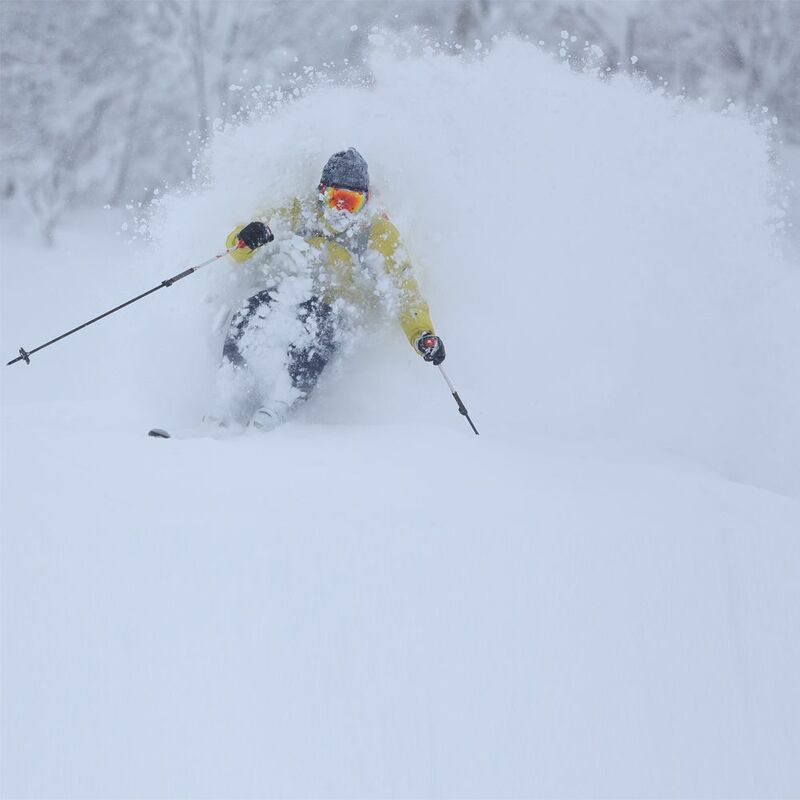 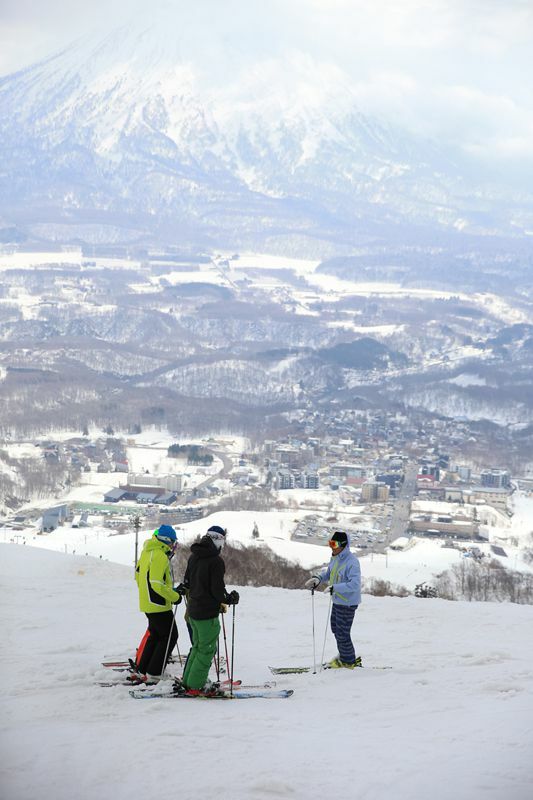 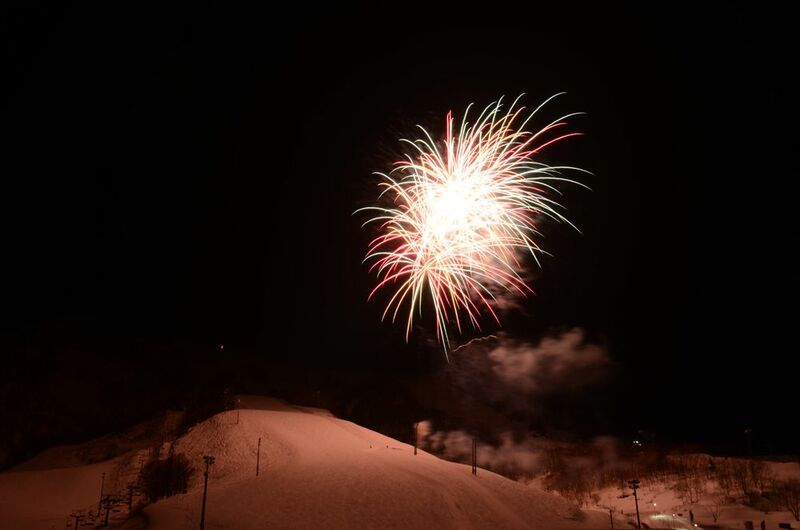 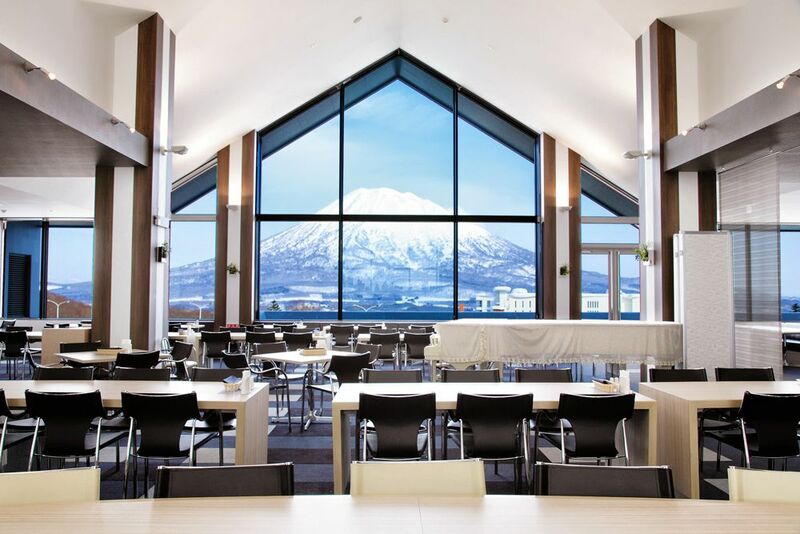 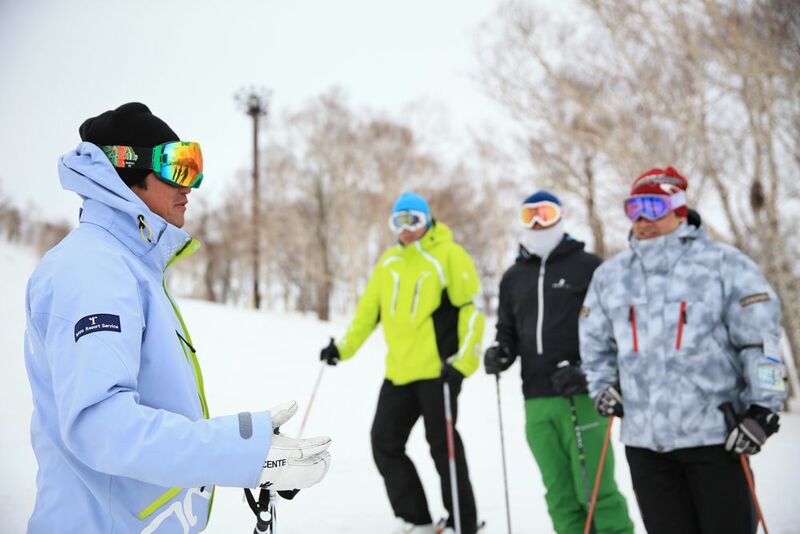 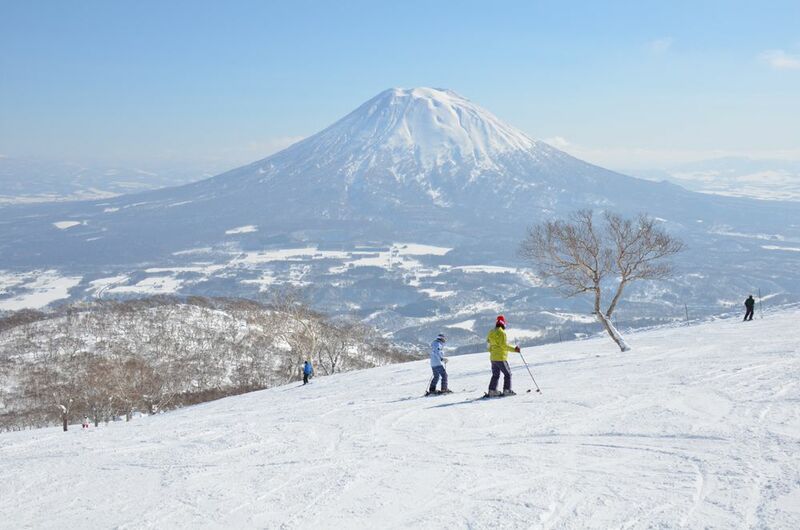 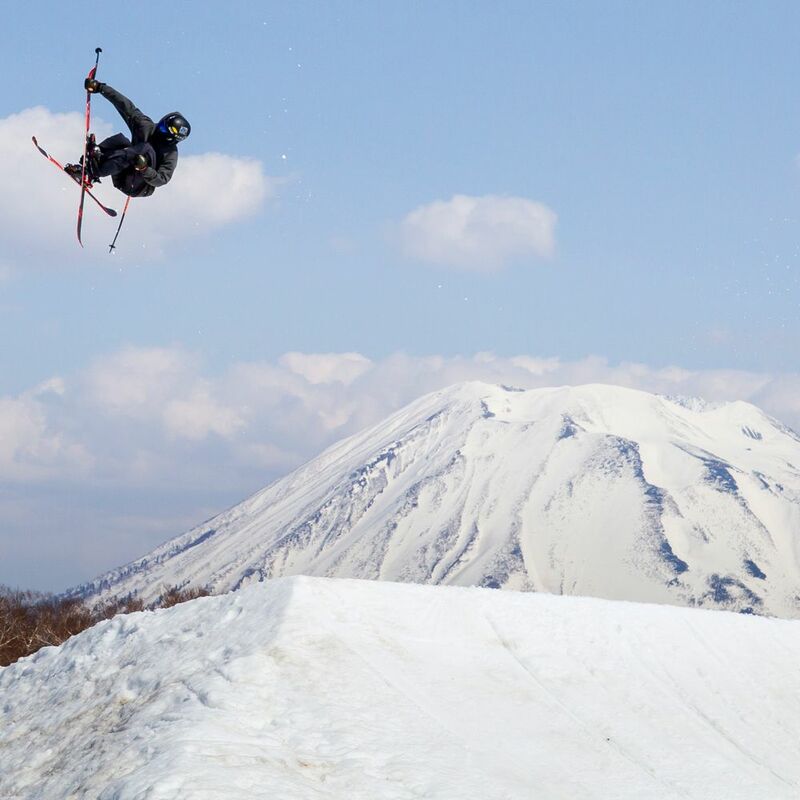 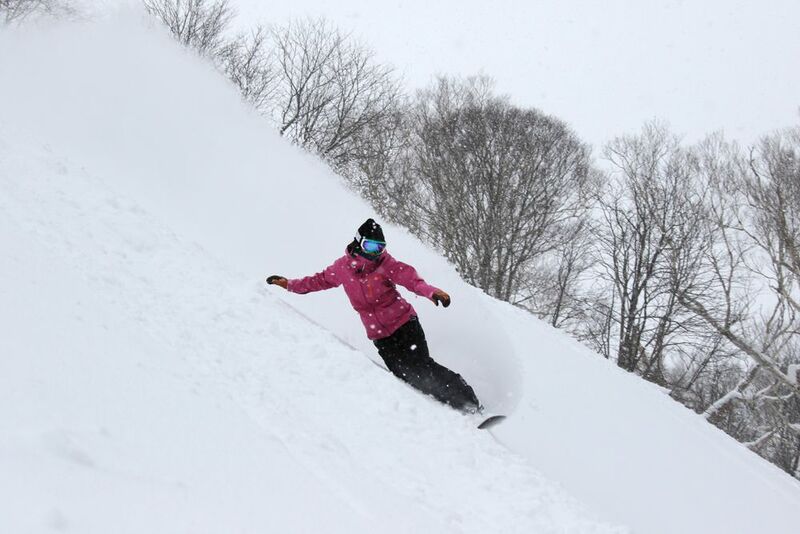 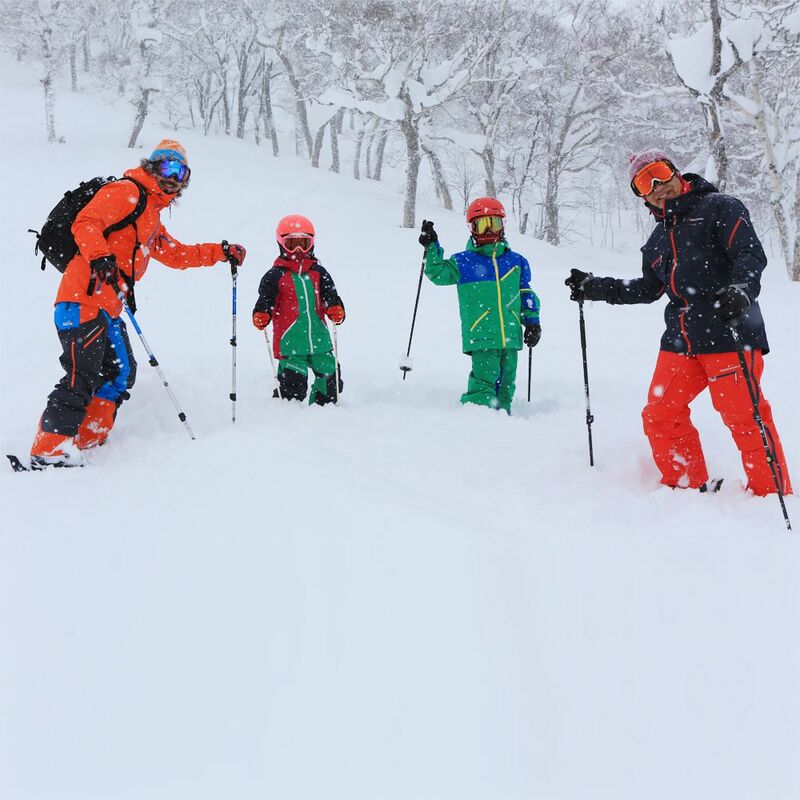 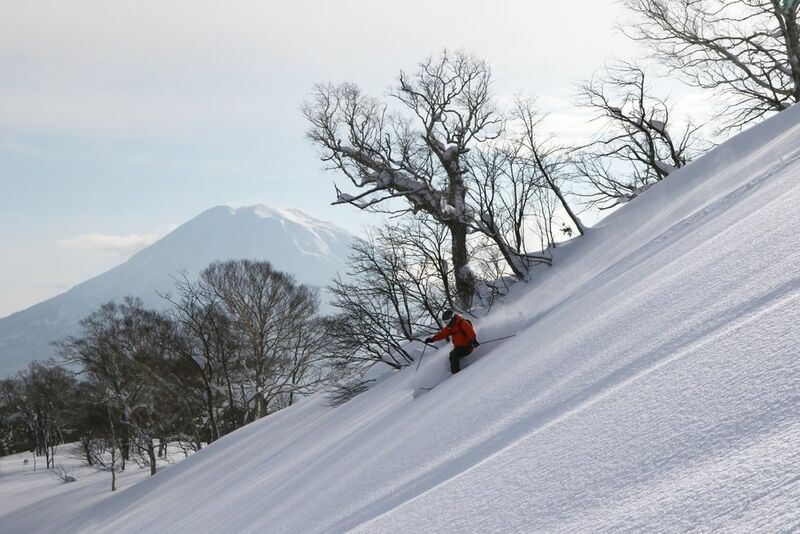 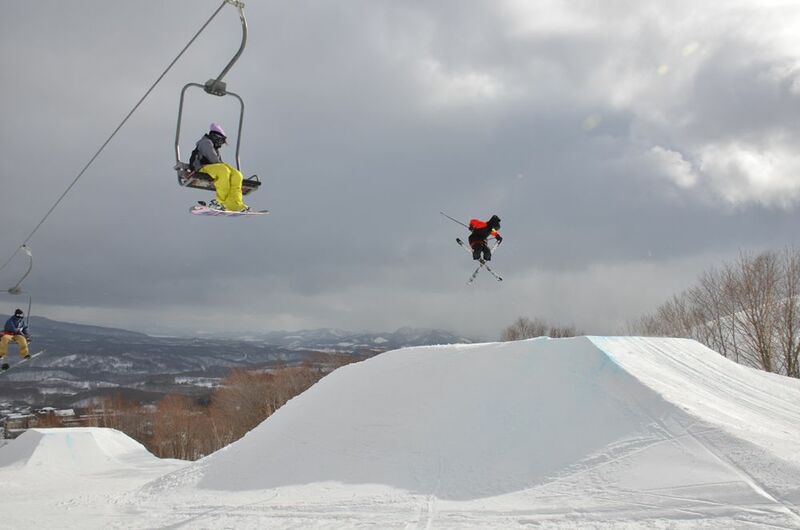 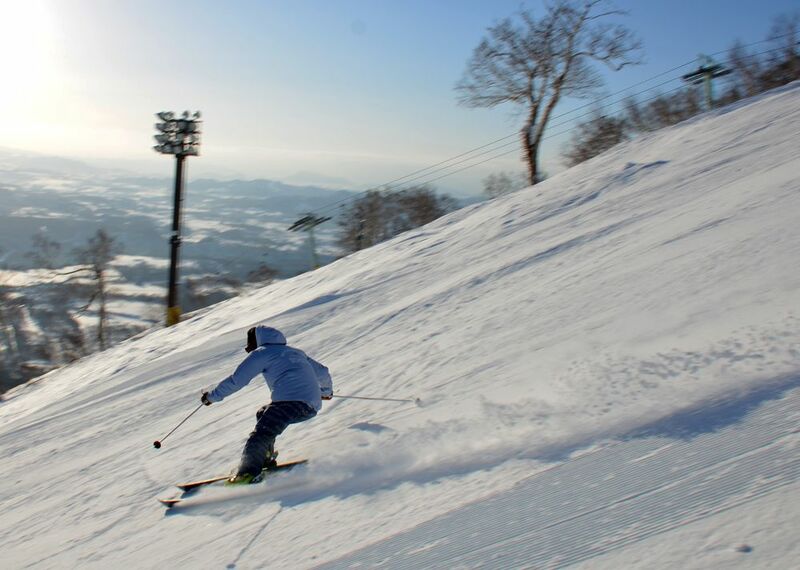 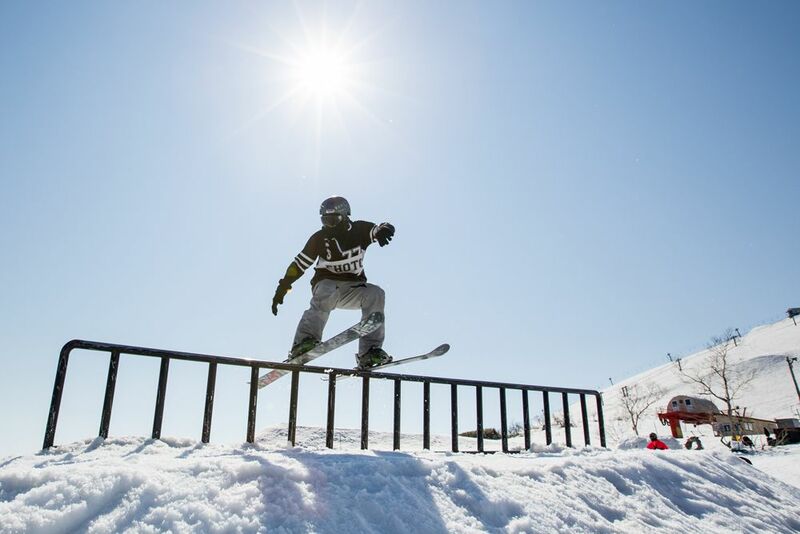 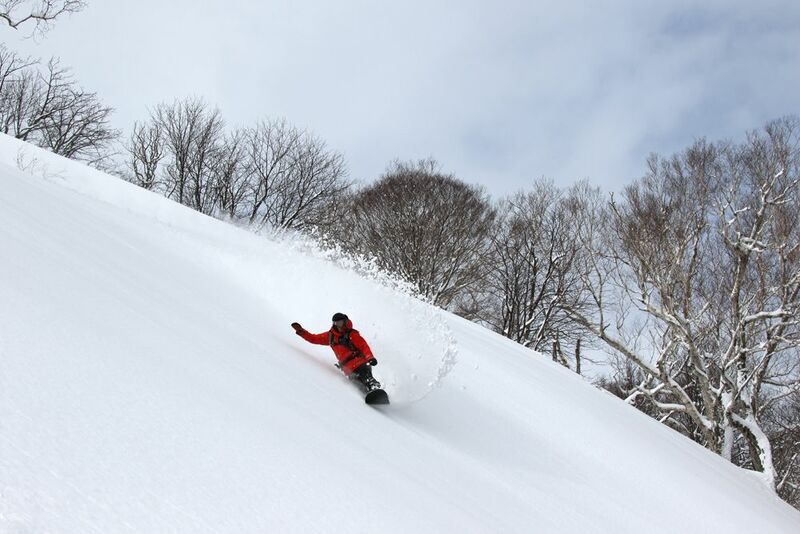 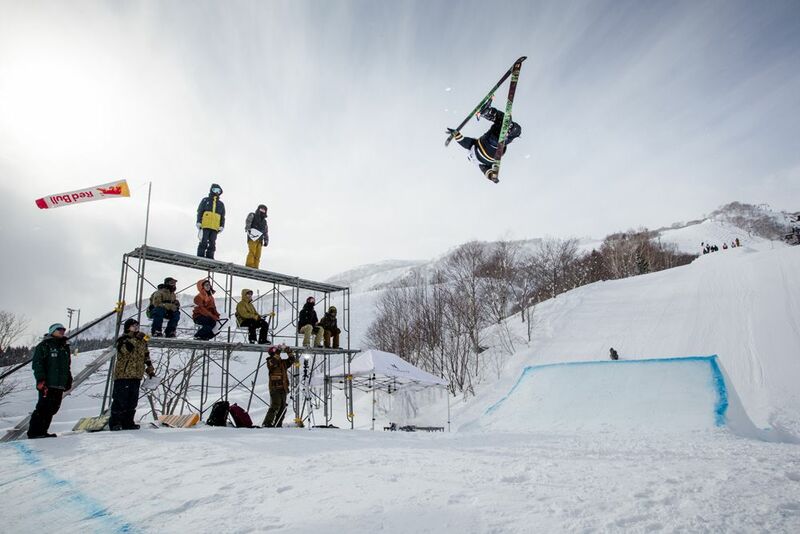 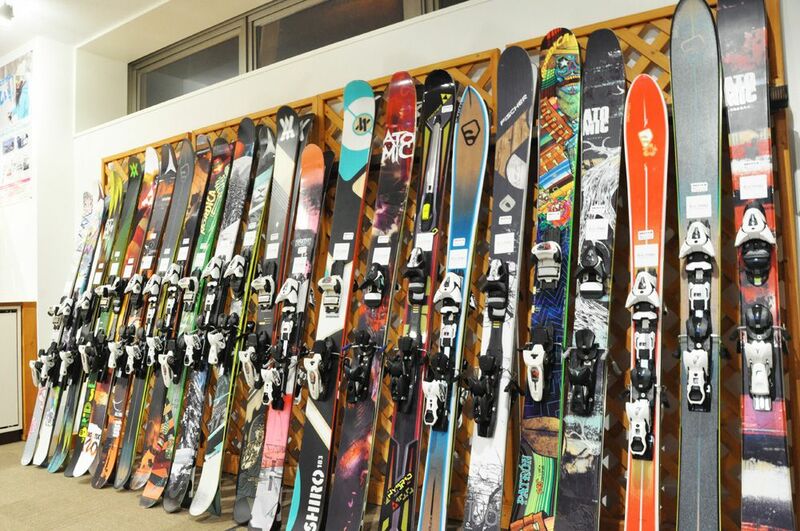 The facilities become better in addition to the largest scale ski resort in Japan with superb quality snow, everyone, from beginner to extreme, from child to adult, can enjoy snow sports. 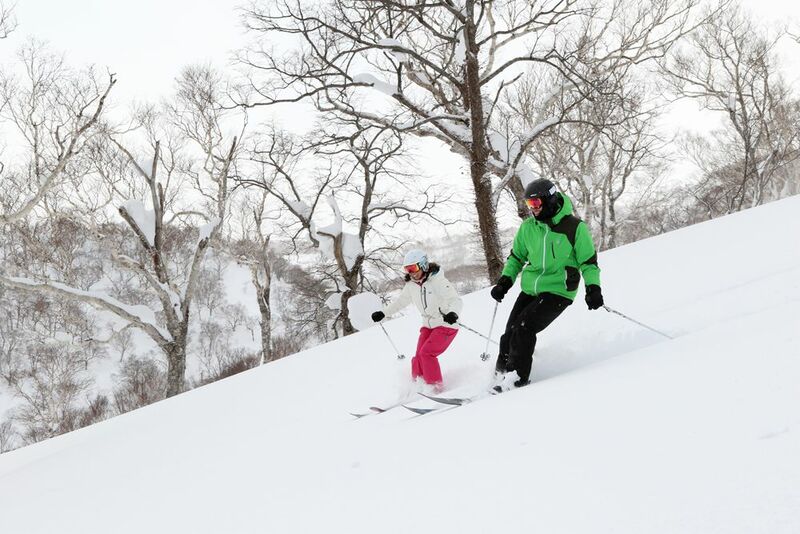 It is refreshing to ski down the downhill trail with 940m altitude difference from the top to the bottom in an instant. 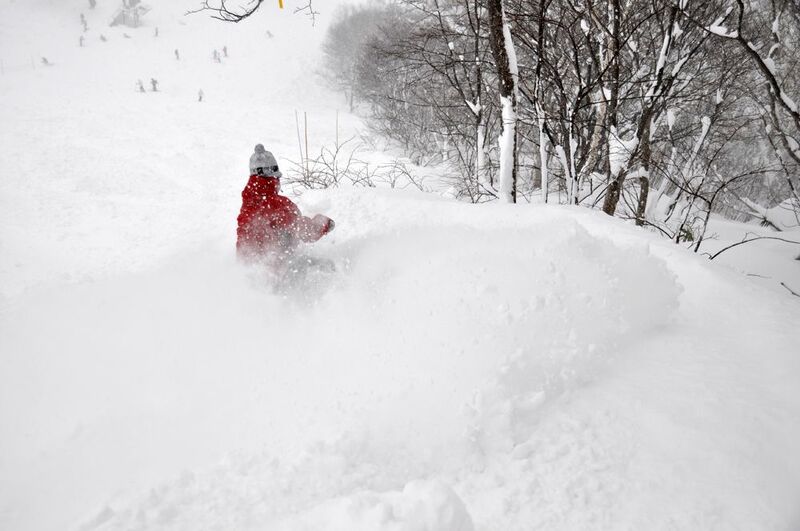 Experience powder snow blowing up over your head. 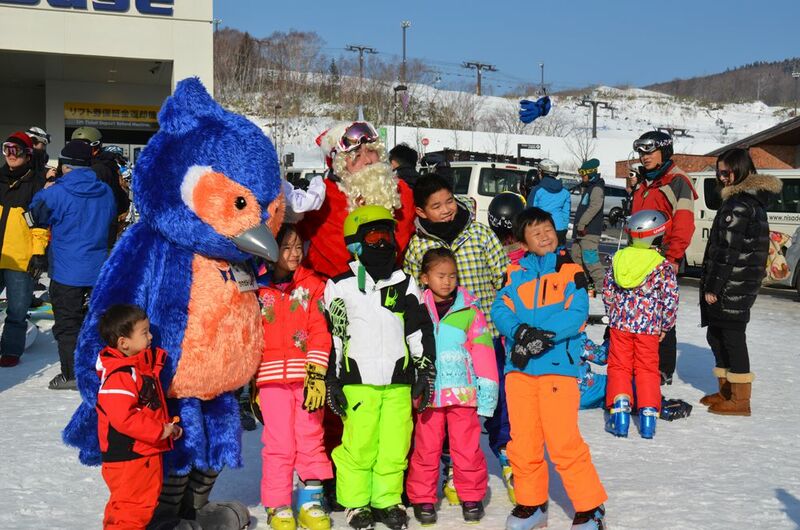 It is also good to play with kids with snow-tubing in the snow square. 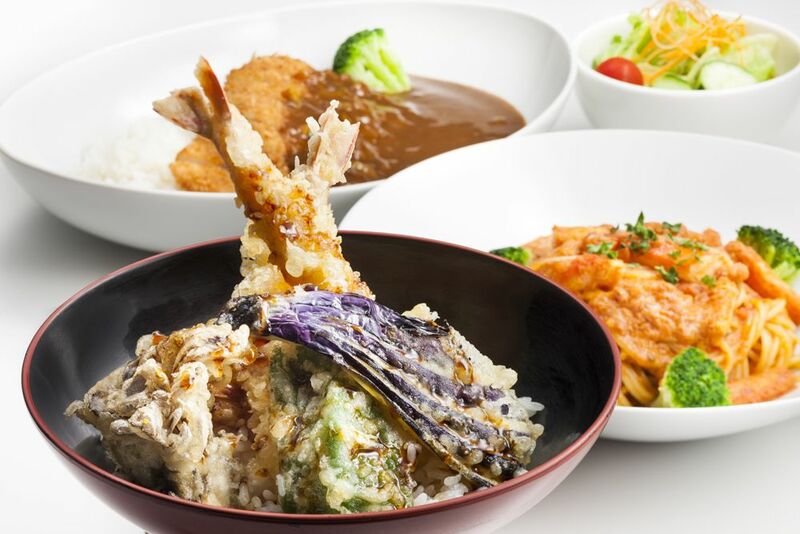 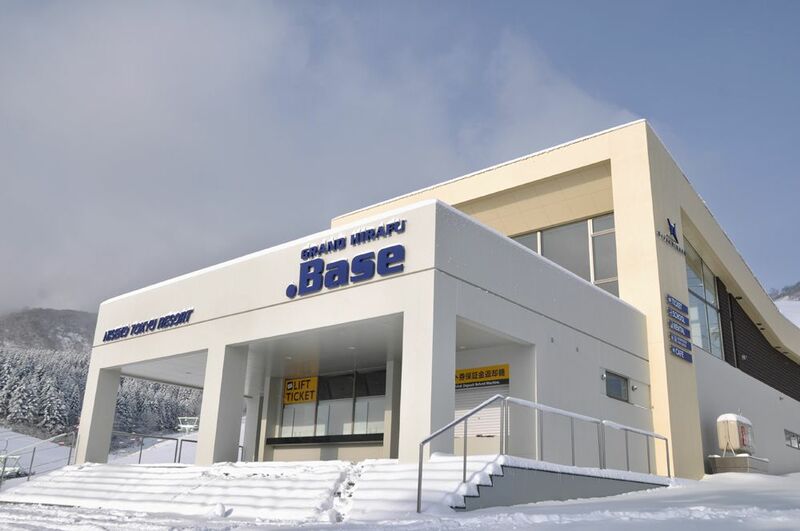 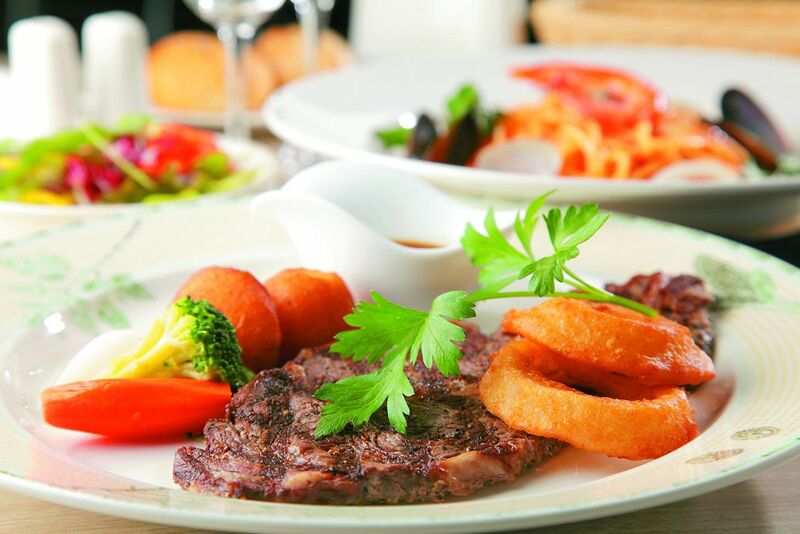 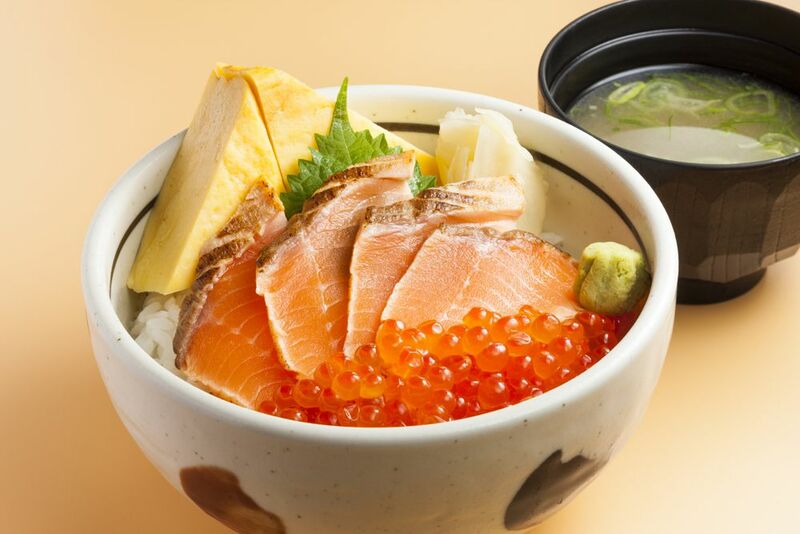 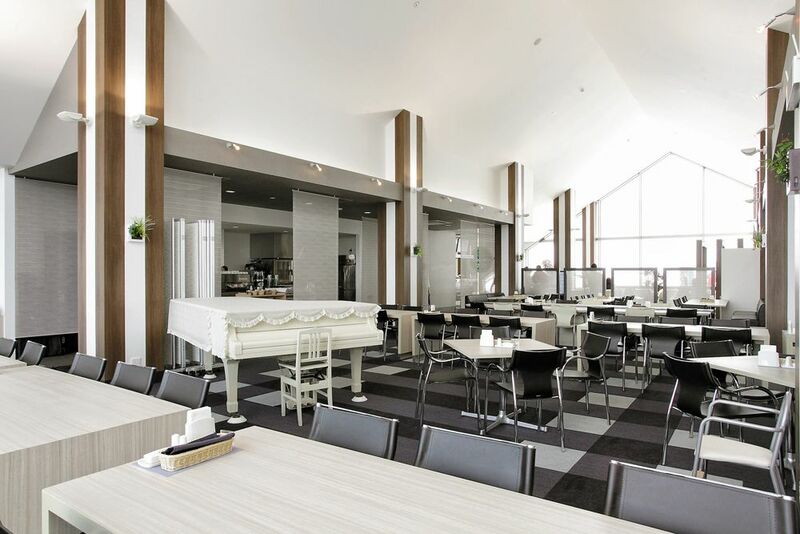 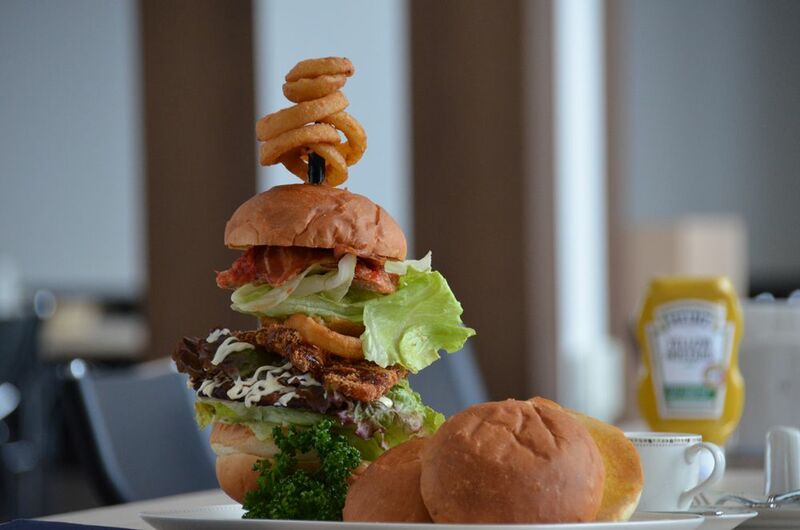 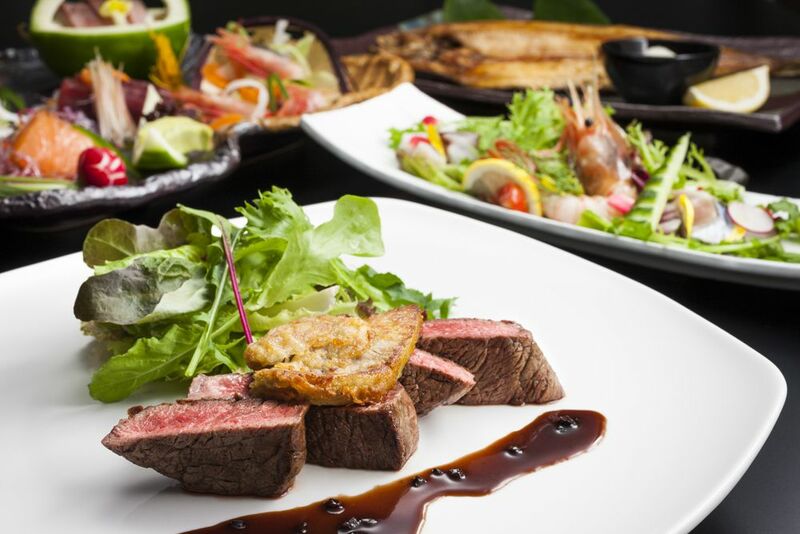 There are varieties of accommodations and restaurants at the base town, which satisfy you in off time too.